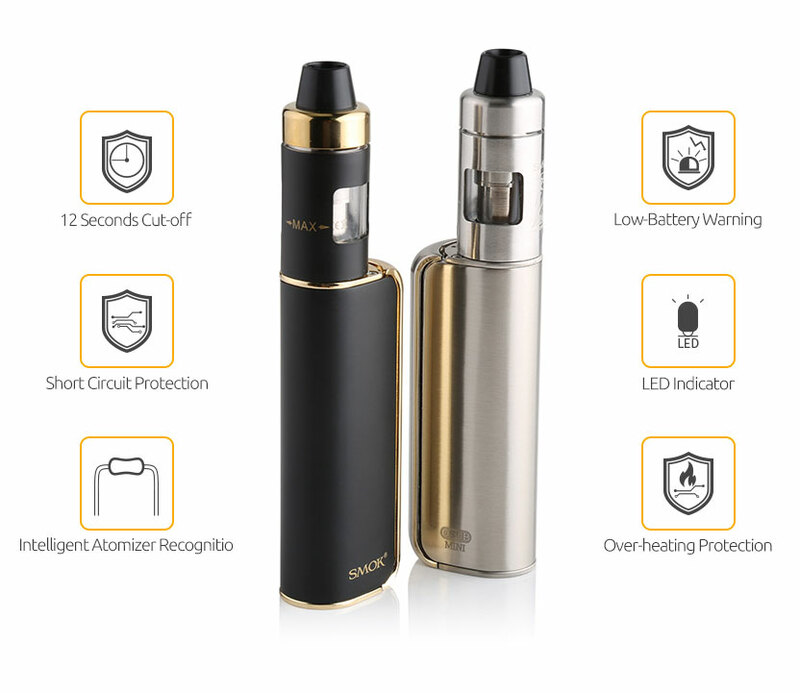 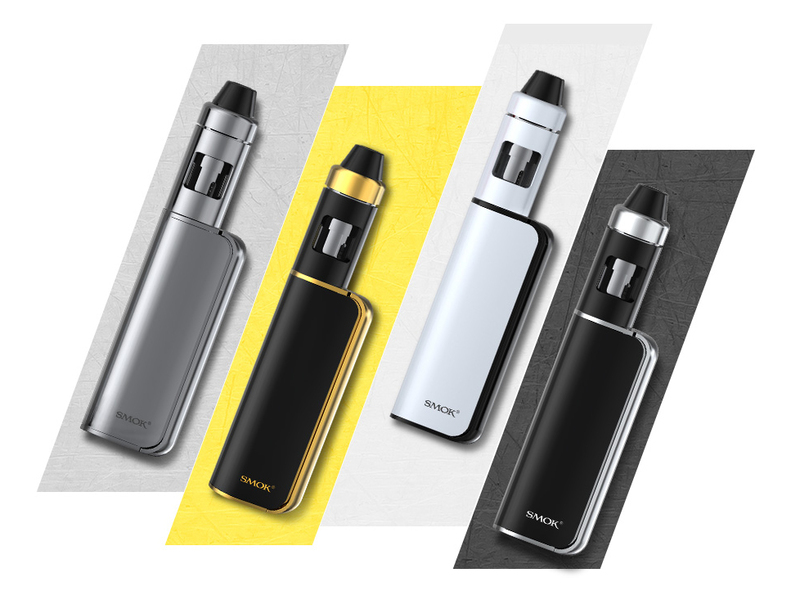 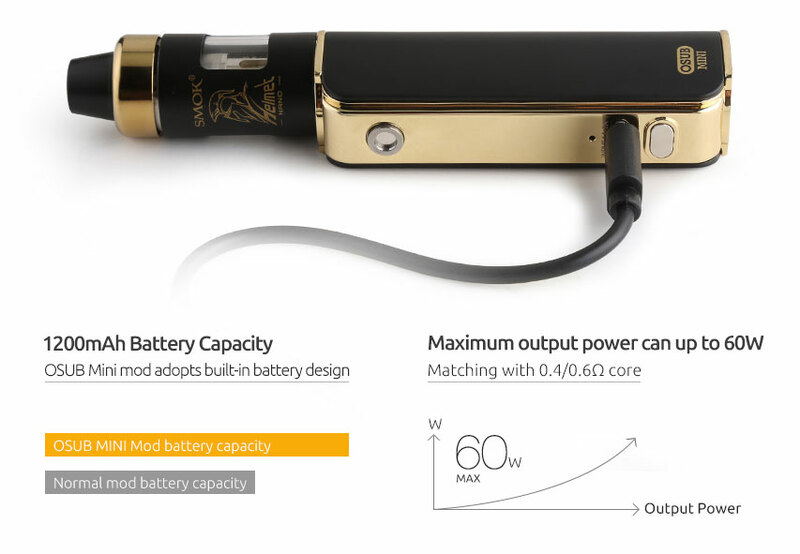 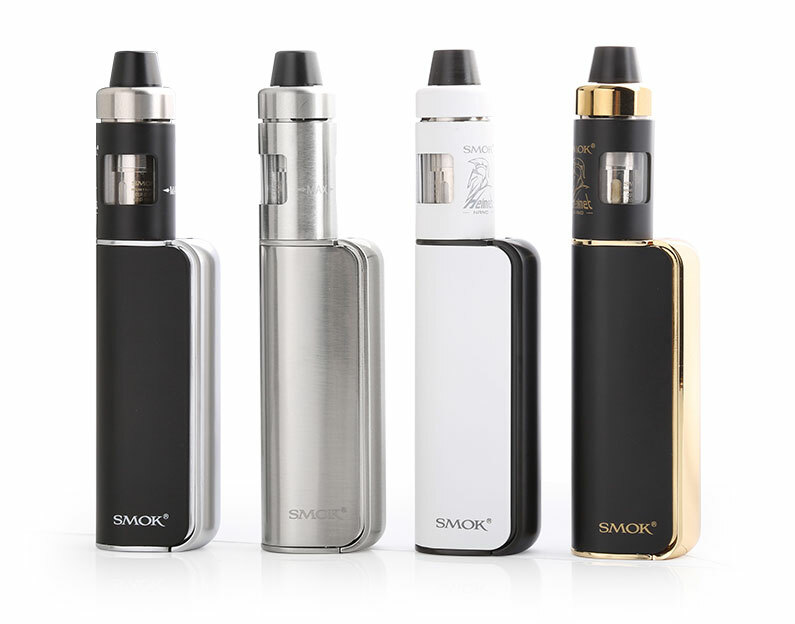 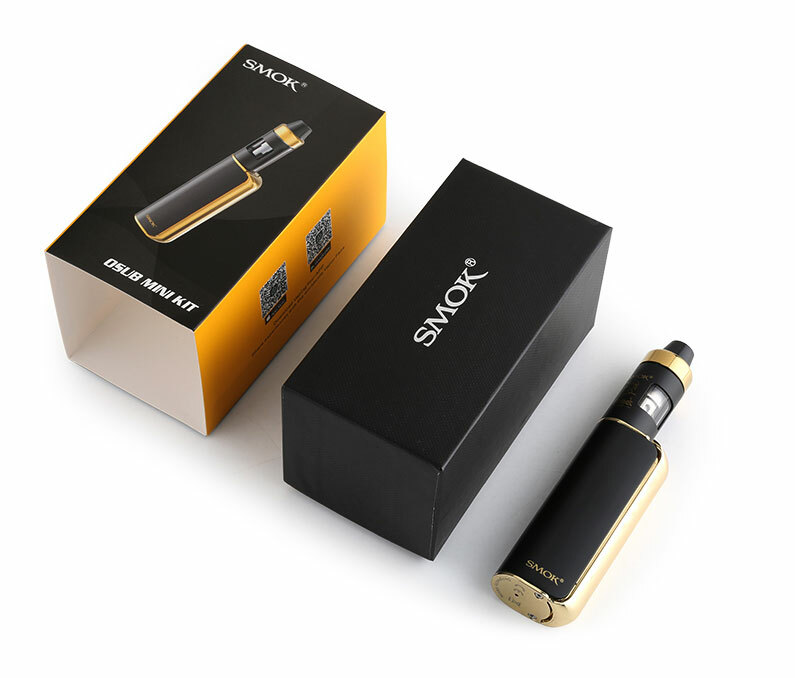 OSUB Mini - SMOK® Innovation keeps changing the vaping experience! 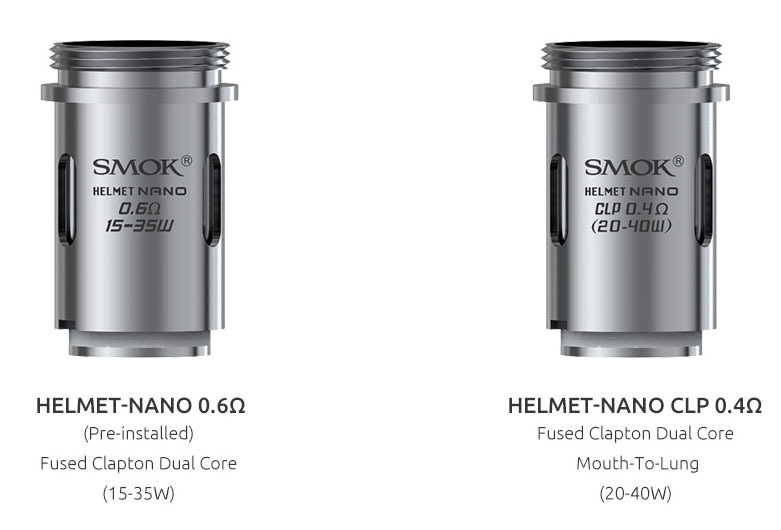 which will challenge your taste buds. 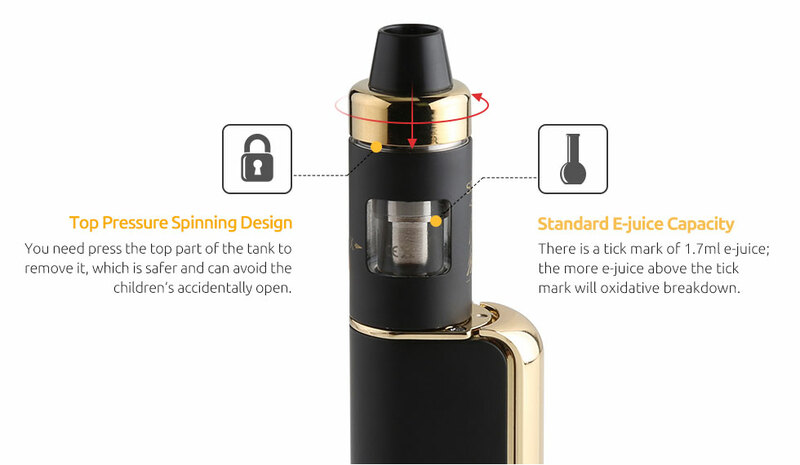 suitable for mouth to lung, which lets you enjoy the delicious of the e-juice. 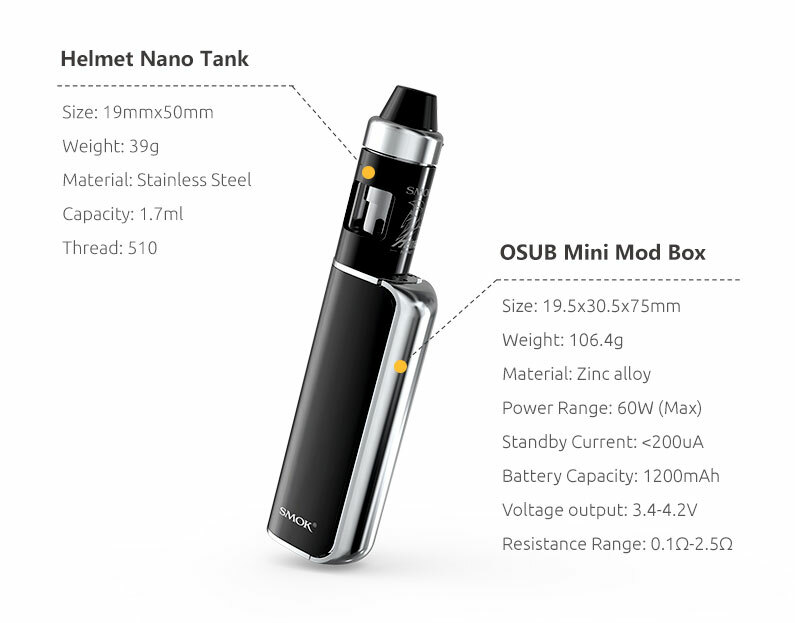 Yes, it is OSUB Mini Kit. 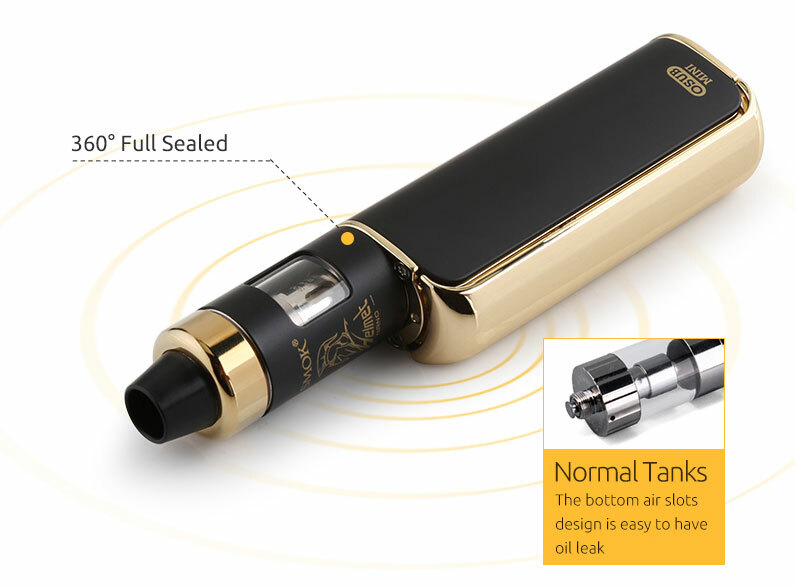 30mm width and 145g weight. 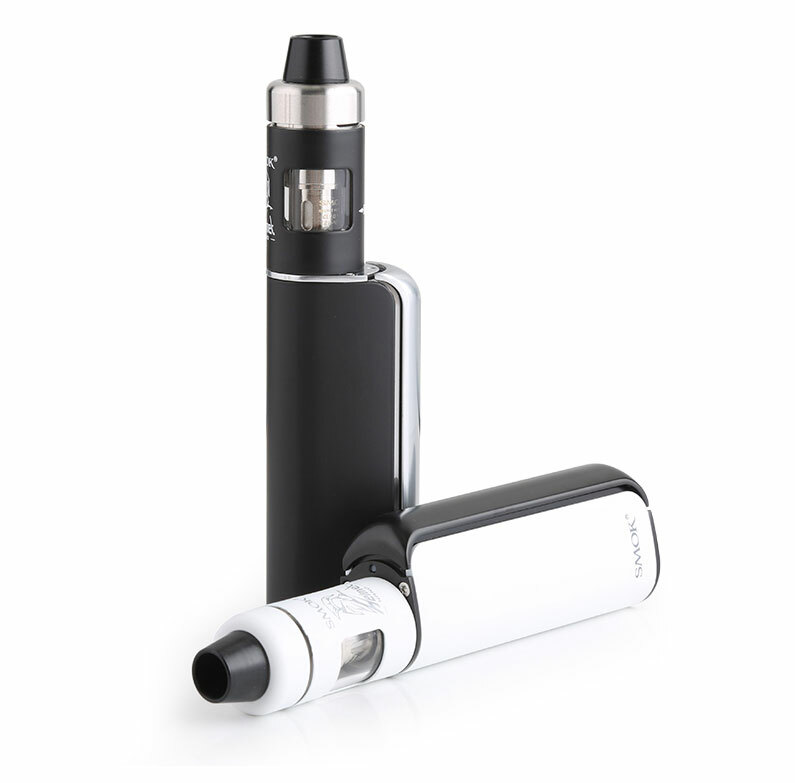 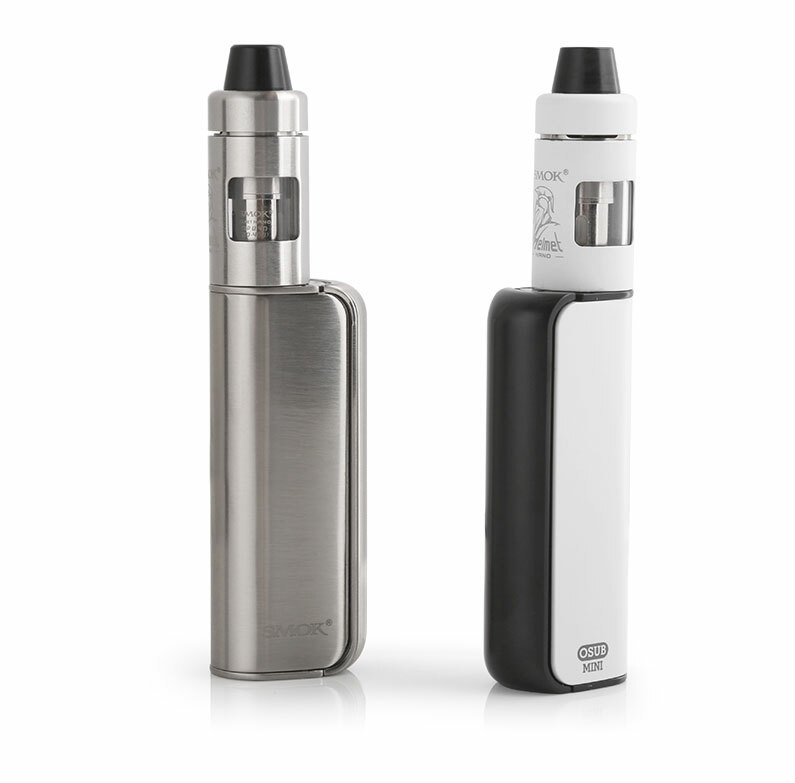 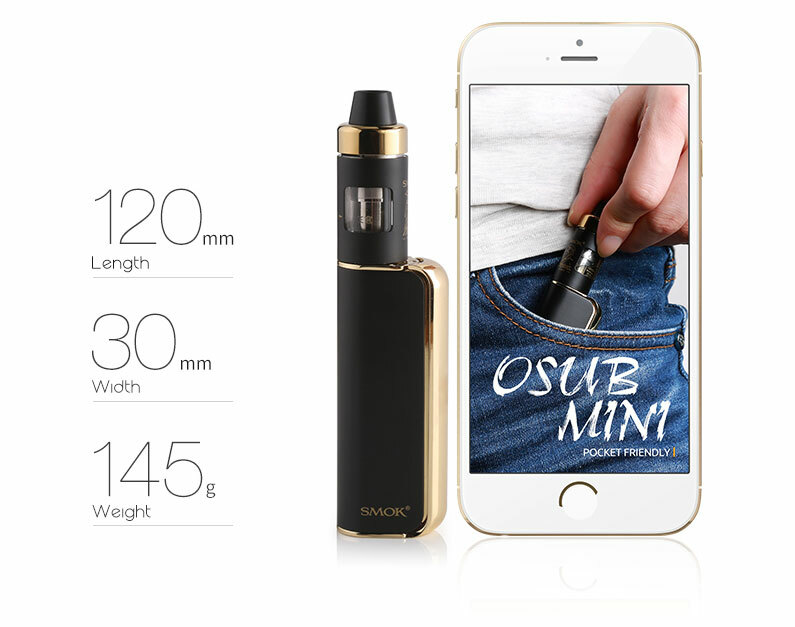 OSUB Mini Kit allows you enjoy a whole vaping day. 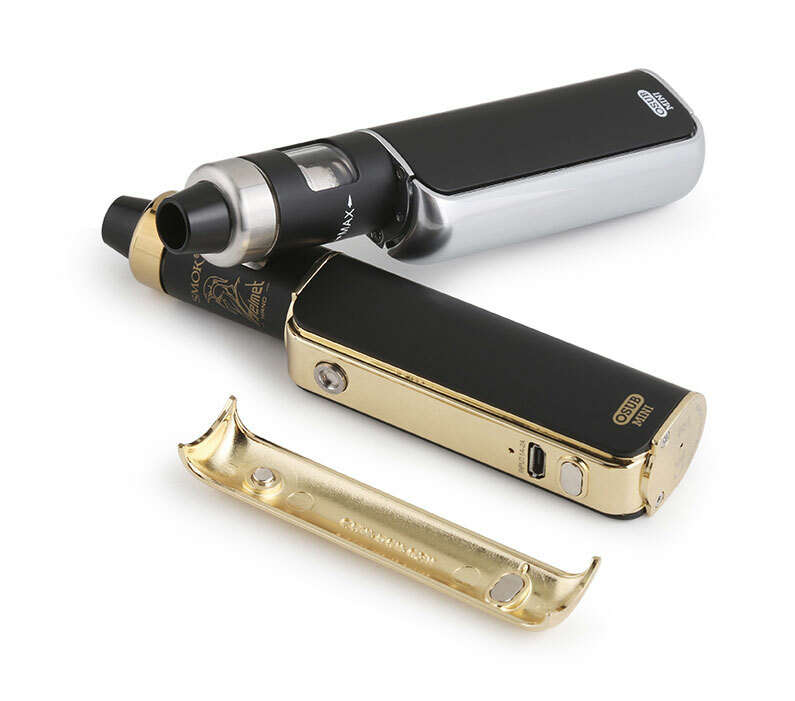 for direct lung inhale when the MTL Ratio is ≤1.